Continuing Professional Development in Medicine and Health Care is now available! The objective of this professional book, available through Lippincott, and written by expert educators in the field, is to serve as a living document to address the need for better education to produce better clinical practice and improved health care outcomes. The text is intended to advance meaningful scholarship and innovation in in continuing medical education that will develop our health professionals. Models for how continuing professional development can be reorganized and re-positioned are suggested in the multi-authored chapters. View promotional flyer with sample table of contents. View or download current news on-demand! A quarterly electronic and hard-copy SACME newsletter which includes the Presidential Address and articles about what’s new, scholarship, and changes in CME/CPD. A quarterly electronic publication that provides links to information on hot topics in CME/CPD, SACME highlights, important, current, scholarly publications, meetings for CME/CPD Educators, Scholars, and Researchers, and sources of funding. Click here to be added to the CE News mailing list. A weekly electronic email sent to SACME members who wish to learn of the latest job postings, promotions, opportunities to get involved, and other SACME and CME/CPD related news. The Journal of Continuing Education in the Health Professions is the official journal of SACME in collaboration with the Alliance for Continuing Education in the Health Professions and the Association for Hospital Medical Education. Articles are relevant to the theory and practice of continuing education in the health sciences. 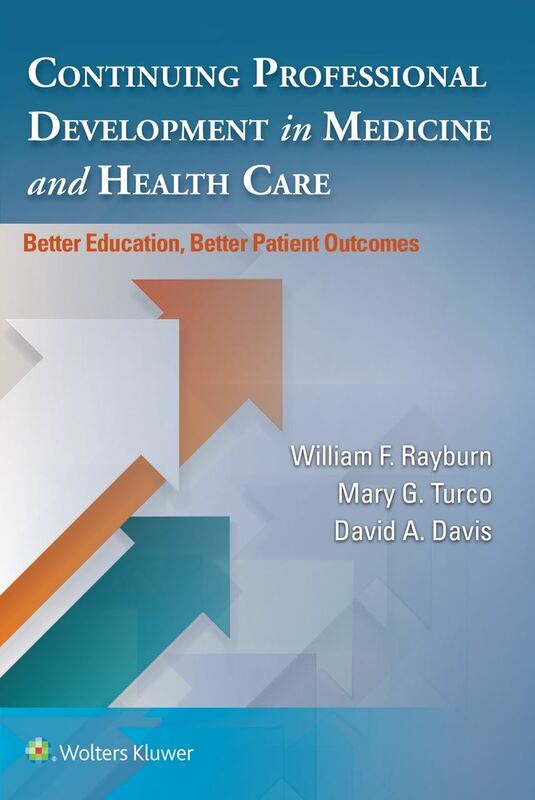 The objective of this professional book, available through Lippincott, and written by expert educators in the field, is to serve as a living document to address the need for better education to produce better clinical practice and improved health care outcomes. The text is intended to advance meaningful scholarship and innovation in in continuing medical education that will develop our health professionals. Models for how continuing professional development can be reorganized and re-positioned are suggested in the multi-authored chapters. SACME is actively involved in shaping the profession of CME/CPD. Curious about SACME’s perspective? Read SACME’s responses to proposed changes in our field. Older SACME response papers have been archived. Why not the Best? : Quality Improvement Resources for health care professionals.